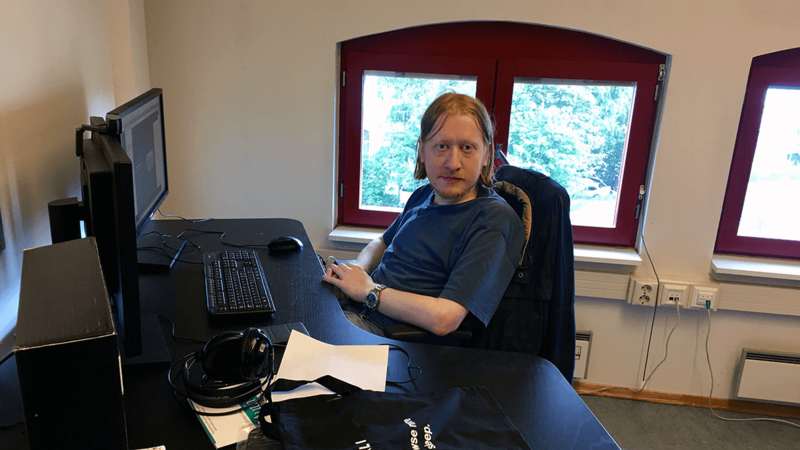 Software developer at Vivaldi since January 2017. When I'm not at work, I play video games or maintain my servers. 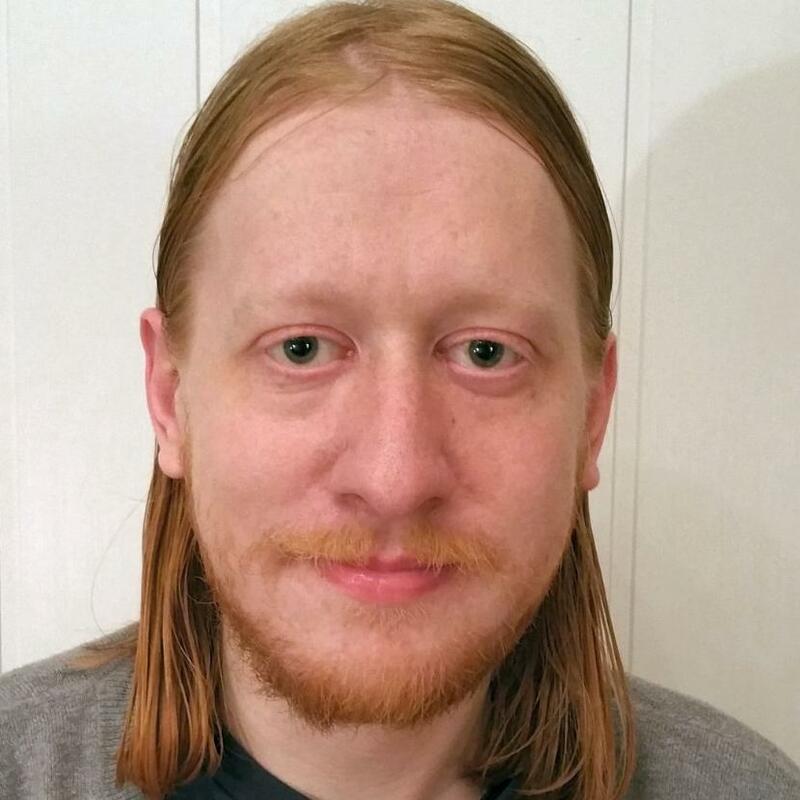 I'm also a dungeon master, mostly playing DnD 3.5. Have you ever wondered how browsers handle the user-facing portion of data-encryption? 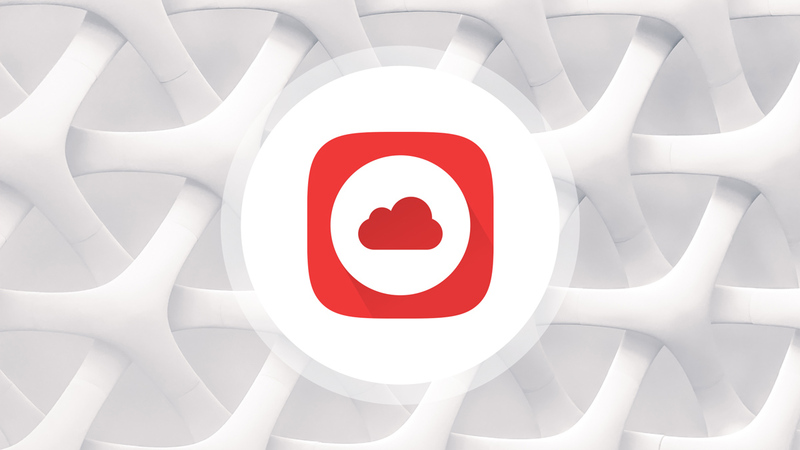 Julien Picalausa explains this in details, as well as goes into how Vivaldi’s encryption key is handled. 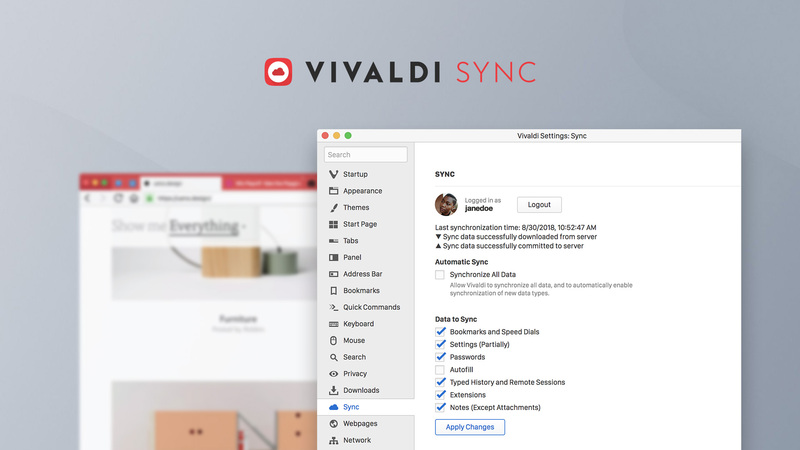 Vivaldi can now seamlessly and securely sync your data between multiple computers. 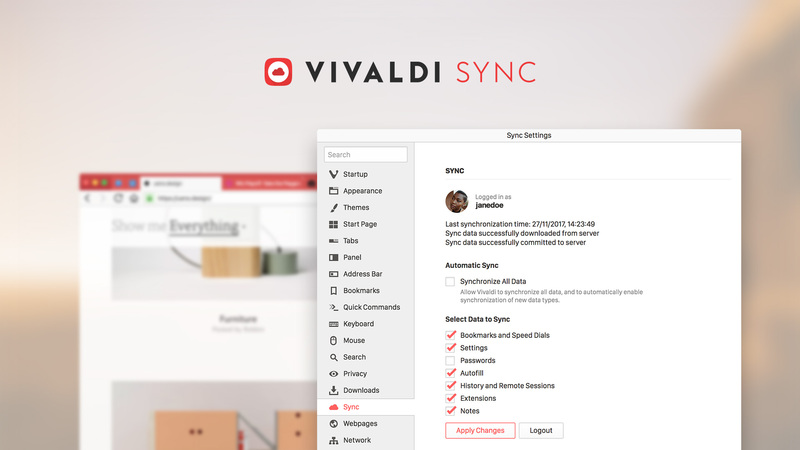 Our Sync lead takes a look at what we’ve accomplished so far and what’s next for Vivaldi’s Sync. 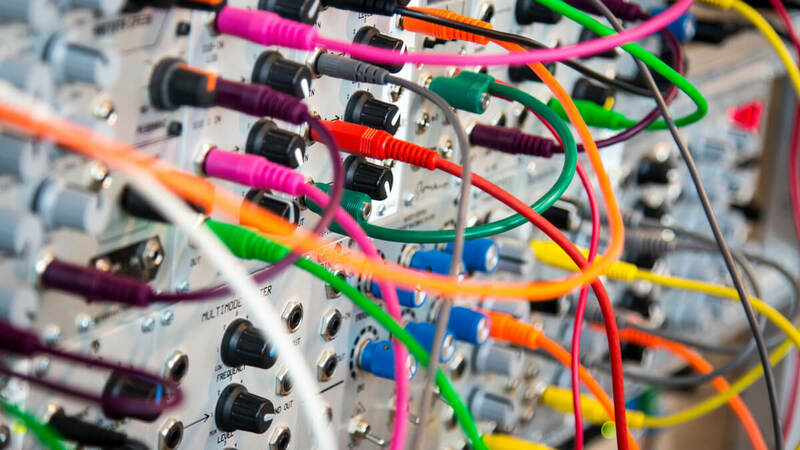 We have been a bit quiet on the Sync front but that’s only because we’ve been very busy working on the Sync server. Take a look at this important timeline. It’s here – the first Snapshot with Sync. Now we need your help to test it. 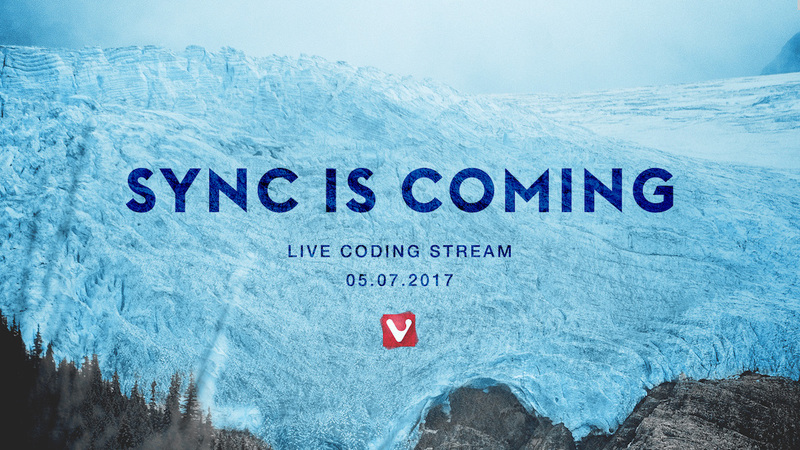 Missed our live coding stream of work on Sync? No worries – we’ve pulled together the answers to our users burning questions into one handy blog post. Sync is coming. Watch the progress live. We’re working on Sync – and showing you the code. Live. Hi folks and Happy New Year! 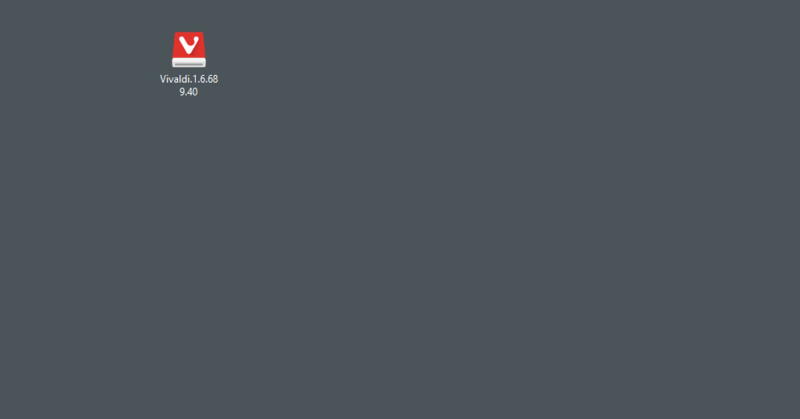 I’ve just joined Vivaldi as a developer and came across a curious issue – some websites distributing Vivaldi installers that have a potentially unwanted software.